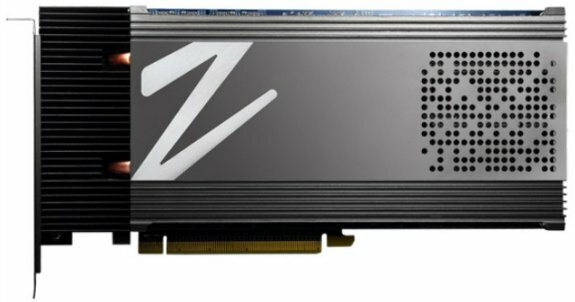 OCZ rolls out the Z-Drive R4 CloudServ, a new PCIe solid state storage solution that offers between 300GB and 16TB of storage capacity! Pricing is unknown. OCZ Technology Group, Inc. (Nasdaq:OCZ), a leading provider of high-performance solid-state drives (SSDs) for computing devices and systems, today announced the Z-Drive R4 CloudServ PCI Express (PCIe) flash storage solution, designed to dramatically accelerate cloud computing applications and significantly reduce operating expenses in the data center. The new Z-Drive R4 CloudServ features monumental data throughput, and raises the bar in performance and capacity.